With the increase of the mean age of the populations, neurodegenerative diseases are becoming more and more important. Early diagnosis is of particular importance to allow for early therapeutic intervention, as neurodegeneration begins long before the patient experiences symptoms. The diseases might present the strongest biological activity months or even years before clinical symptoms become obvious. Imaging, with its sensitivity to detect even subtle changes in the brain, may be of vital importance in this scenario. 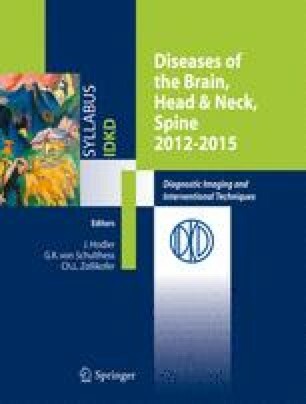 Even with the fact that the radiological evaluation of neurodegenerative diseases has markedly improved with the introduction of modern magnetic resonance imaging (MRI) techniques, the differential diagnosis between diseases is still a challenge, requiring a detailed analysis of normal aging changes and always includes assessment of clinical findings and laboratory tests.